Richmond Jamaica – It's the place to live. 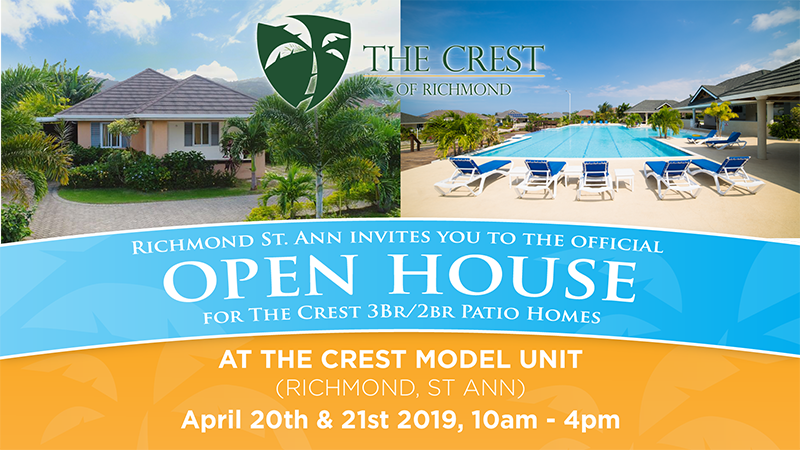 Come by and view our MODEL HOMES on site at Richmond St. Ann. We are approximately 15 minutes west of Ocho Rios, just before you come to Chukka Cove, look for the Richmond St. Ann Billboard to your left. 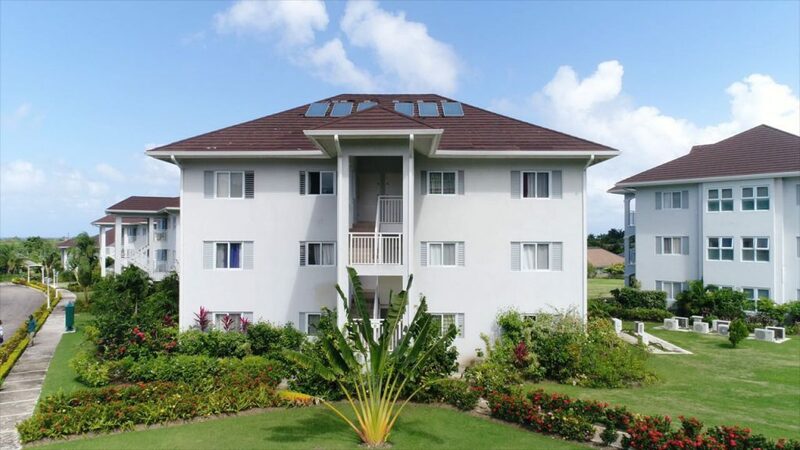 The Richmond Housing Development in St.Ann has received a global quality award, making it one of the best developments of its kind in this hemisphere. The European-based "Otherways Management Association Club-Paris (OMAC)" has awarded Richmond, St. Ann with the Global Award for Quality, Perfection and Ideal Performance, which recognizes firms from all over the world who have distinguished themselves in the field of quality and excellence. 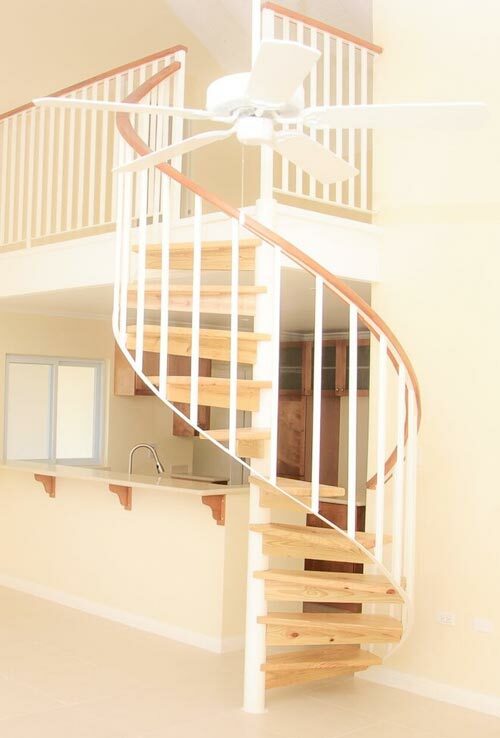 Discover the art of living in affordable luxury, and modern comfort. 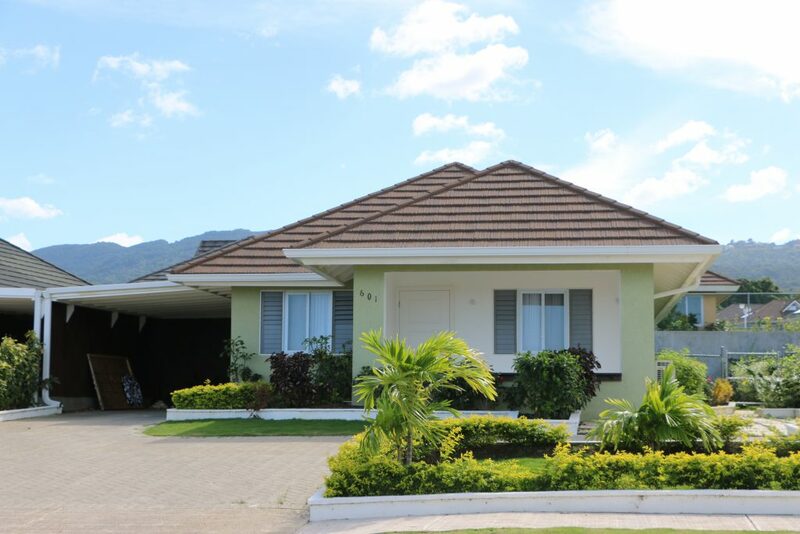 Located along Jamaica's scenic Northern Coast, Richmond St. Ann is an easy 50-minute drive from the Sangster International Airport in Montego Bay. This green community boasts country charm with urban conveniences in 6 gated communities, developed in phases. Enhanced by well-tended areas, natural walkways and smartly appointed spaces, Richmond St. Ann is the perfect place to call home. Come home to Richmond,and be a part of one of the best pieces of real estate located along Jamaica's scenic North Coast. State of the art shopping centre with ultra modern supermarket, pharmacy, department store, hardware store and a wide array of shops and restaurants.